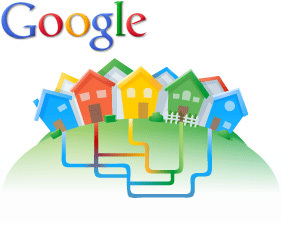 Google has undergone some serious schmoozing from a lot of cities to be the first to get Google’s fiber network. They received applications from over 1,100 cities. Kansas City, KS had something that the rest of the nation didn’t, and officially got the nod this morning. Google will be rolling out fiber internet which will provide speeds of up to 1Gbps, and should have service up and running in 2012.